Farm : Song Valley Farms. This mango is a Suckling mango and is best enjoyed by tearing off the tip and sucking out the sweet pulp and juice. You can soften the mango by pressing it lightly with your fingertips beforehand. 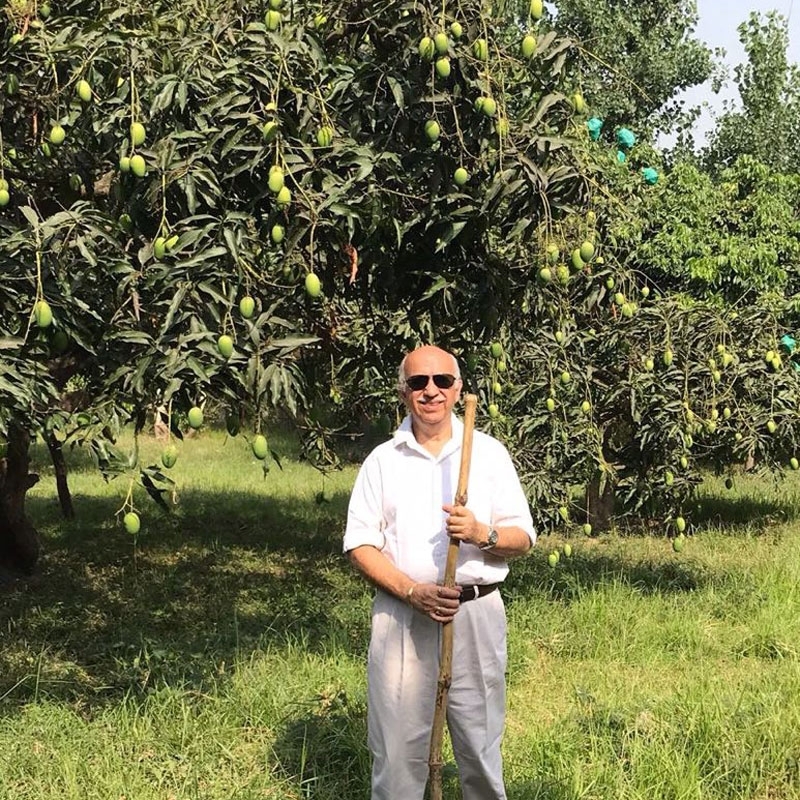 One of the oldest mango variety in the country, Dussehri traces its roots back to the Nawab of Lucknow’s gardens in the 18th century. The first tree is found in Dussehri village in Mallihabad and that is how it gets its name.